Experts will begin to define the sanitation problem facing residents of urban Kenya. SHOFCO is committed to effecting large scale transformation in Kenya’s slums. 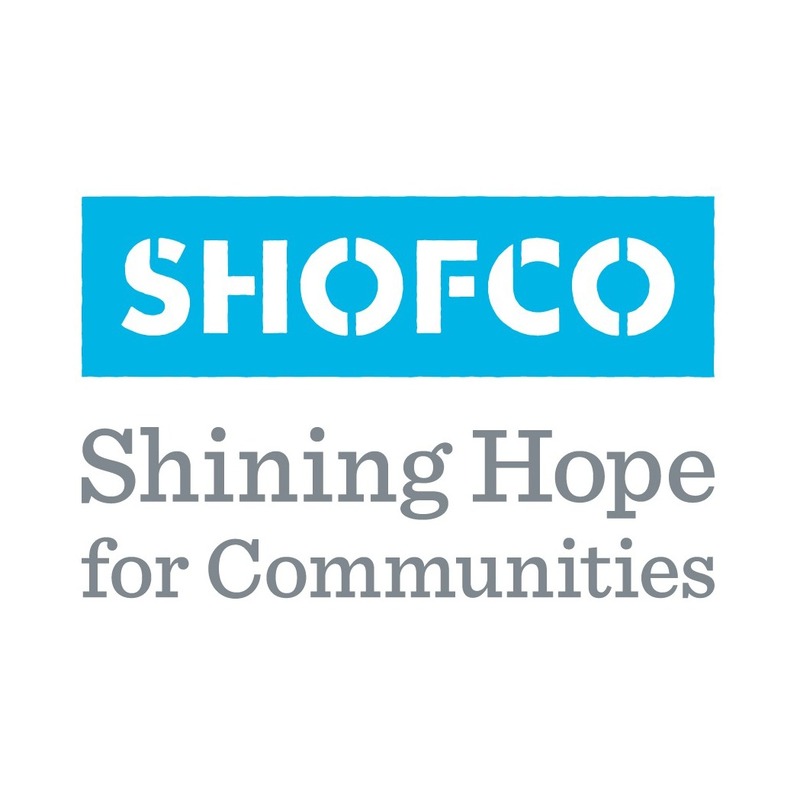 Archimedes Project is proud to announce a partnership with Shining Hope for Communities (SHOFCO). Kennedy Odede, SHOFCO’s founder, spent his childhood in one of Nairobi’s largest slums, Kibera. Inspired by the likes of Nelson Mandela, Dr. Martin Luther King Jr., and his very own mother, Kennedy decided to try and remedy the problem of urban poverty by addressing the enormous gender inequity in Kenya’s slums. He began this work in 2004, but when he met his partner, Jessica Posner, in 2007 their shared vision catalyzed new growth for SHOFCO. 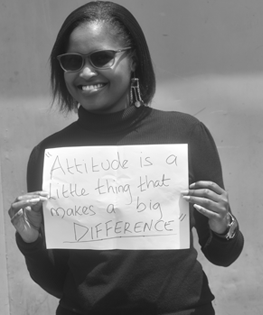 SHOFCO is committed to effecting large scale transformation in Kenya’s slums. They do this in three ways. First, they disrupt the need for residents to be in survival mode; by providing access to clean water, healthcare, and education they reduce the amount of effort that people need to put into getting the essentials. Second, they provide a platform for community advocacy. Third, they invest in women and girls to prepare them to take on leadership roles in the community and maintain the developments that are produced via their community advocacy platform. These three pillars support SHOFCO’s operations and steady them in their quest to eradicate inequality. It is an honor for us to be able to work with Shining Hope for Communities at our Ideation Lab in March! 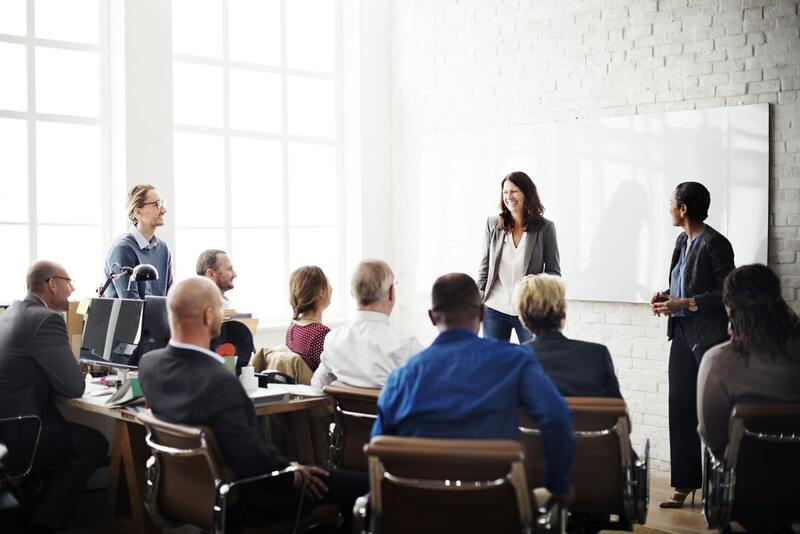 Join us and learn more.